Viet Nam Dairy Products Joint Stock Company, or Vinamilk, will spend almost US$11 million to buy its Cambodian partner’s entire stake in Angkor Dairy Product Company Limited (Angkormilk) in Phnom Penh, Cambodia. 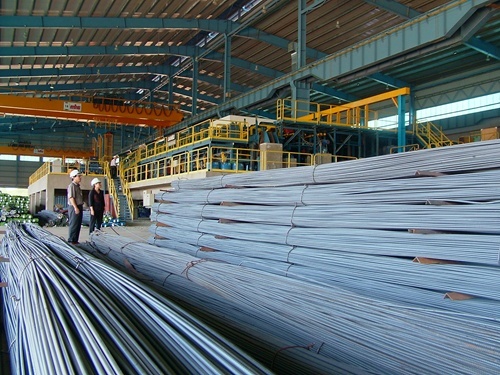 Tien Len Steel Group JSC (TLH) plans to open a US$3 million plant in Cambodia in October this year. 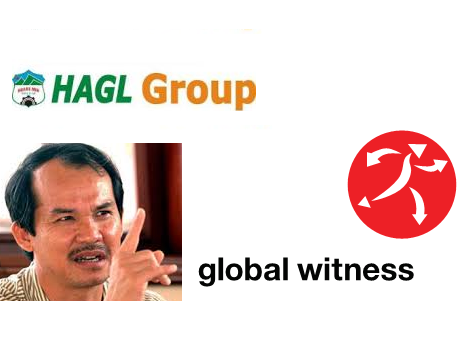 The Gemadept Corporation will carry out a US$27.7 million project to plant and exploit rubber in Cambodia. 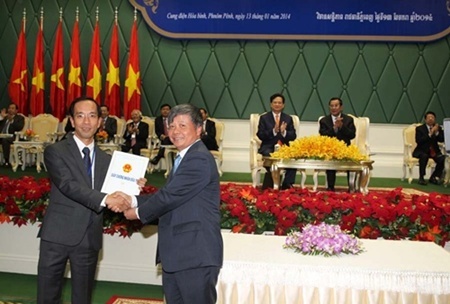 The Ministry of Planning and Investment has granted an investment license to the Viet Nam Dairy Products Joint Stock Co (Vinamilk) to build a dairy product processing factory in Phnom Penh, Cambodia. 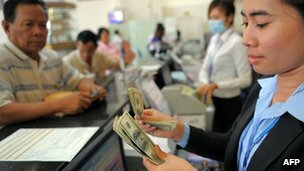 The Asian Development Bank (ADB) yesterday announced a three-year pipeline of $525 million to boost growth in Cambodia, as it launched its new three-year rolling Country Operations Business Plan (COBP) for 2013-2015. The Asian Development Bank (ADB) is marking 20 years of operations in Cambodia with the release of a book today celebrating its achievements in the Kingdom.